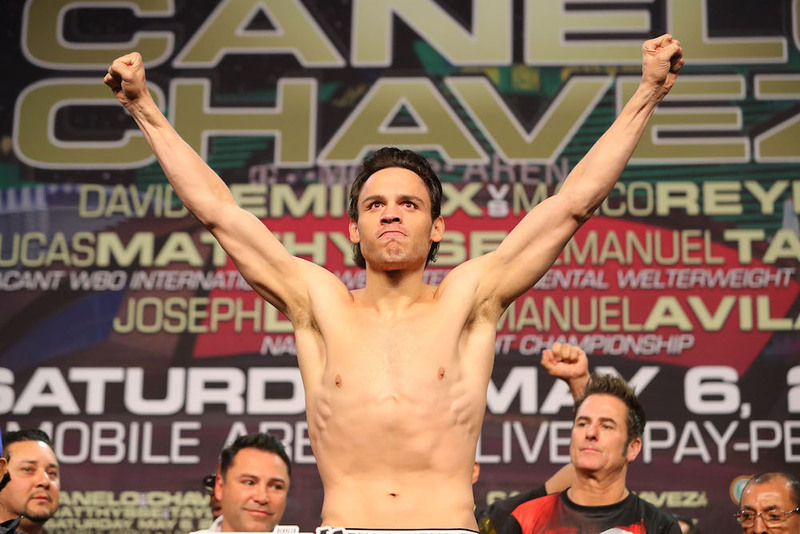 Likely his final chance at proving himself, Julio Cesar Chavez Jr. needs to put it all on the line when he faces Canelo Alvarez in Las Vegas. It’s been a long bumpy road for the son of the legend, Julio Cesar Chavez Jr. (50-2-1, 32 KOs), who has shown moments of promise and frustrating laziness, seemingly from one fight to the other. He started his career as a child, with the weight of his country on his shoulders, as he carried the legendary name of ‘Chavez’ while essentially learning on the job. Chavez had no deep amateur career to speak of in which he could hone his craft, but seemed willing to navigate the treacherous waters of a boxing career in order to carry on the family legacy. Win after win, the adulation from the Mexican boxing fans grew exponentially as he seemed to improve every time out, despite getting into trouble against the unknown at the time Carlos Molina (who would later prove to be a difficult foe for anyone), settling for a disputed draw in 2006, before getting revenge in their rematch via majority decision, which was another close encounter. It became obvious moving forward, that he wouldn’t be his father, but could still be entertaining to watch, and as he piled on additional wins, it was only a matter of time before a title match was on the horizon. 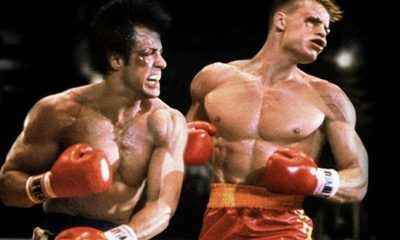 Still, there were times that he seemingly came to a fight underprepared, perhaps overconfident that he couldn’t lose to lower quality opponents. Matt Vanda in 2008 gave him all sorts of problems and earned a gift split decision in their first fight. He fought better in the rematch a couple of months later, but it was pretty clear that his preparations were inconsistent. 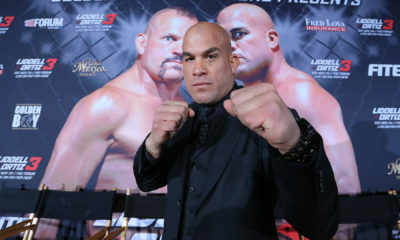 He won his first world title against Sebastian Zbik in 2010, which many would argue was an unwarranted opportunity and defended it a few times before being dominated by Sergio Martinez (albeit after nearly winning by stoppage in their memorable 12th round). 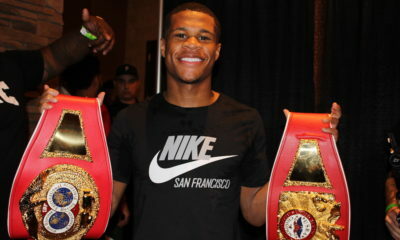 In recent years, Chavez has missed weight numerous times, been suspended by the Nevada State Athletic Commission (following the Martinez fight) and been brutally beaten by Andrzej Fonfara in a light heavyweight fight. Yet here we are on the cusp of the biggest fight of his career against Canelo Alvarez. Though no titles are on the line, this is the fight Mexican fight fans have been clamoring for since Alvarez burst onto the scene, while Chavez was still winning. Perhaps it’s a few years too late now, but the magnitude of the moment is as big as ever. Alvarez has gone on to have a better career and stronger resume, while Chavez is perhaps getting his final opportunity to make his mark in boxing. 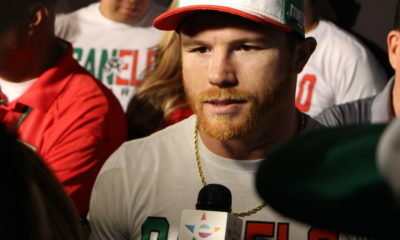 He’s trained hard for the fight, made weight, and looks extremely motivated to once and for all silence Canelo, who has called him out for years. Should he lose, no one will think much of it, outside of saying it was expected. But a win would put him back on the right track and give him the opportunity to salvage his career. Will Chavez finally have his moment, or will Canelo send him into obscurity? We will find out soon enough. Related TopicsCanelo AlvarezJulio Cesar Chavez Jr.